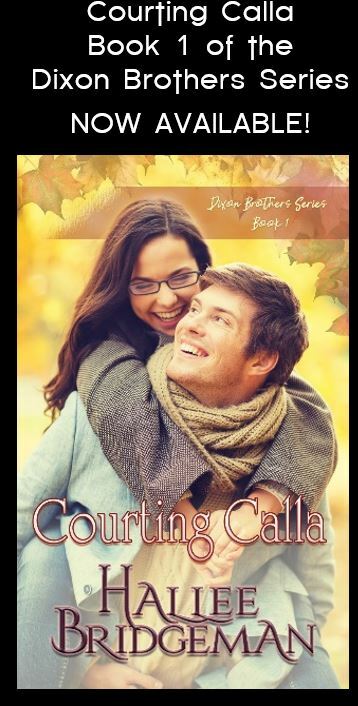 ← Interview with Author Angie Brashear and a Giveaway! Last week I traveled from Lexington, Kentucky, to Phoenix, Arizona, for Arizona Dreamin’. It was a fantastic time. I hope to be invited back next year. But, the week I went, on Wednesday our 6-year-old had a stomach bug, and on Friday, sitting at the gate to fly out of Lexington, the school nurse called to tell me that our 7-year-old was sick as well. I got him picked up and taken care of and we flew out – we were only there from Friday until Saturday night, then flew a red-eye to arrive home on Sunday morning. This weekend, I’m at the Southern Christian Writers Conference in Tuscaloosa, Alabama. It’s about a 7.5 hour drive for me. When I woke up Thursday morning, my stomach was upset. But, I chalked it up to the fact that for the last 5 weeks, I’ve been on a strict vegan/no refined sugar diet. But, on Wednesday night, we had company for dinner and I made beef stroganoff and strawberry pie. I thought my body was rejecting the idea of my over-consumption of red meat and sugar the night before. I lied down for a bit in the morning, and around 11 felt much better. So, I packed and left the house. I started feeling lousy again about an hour into the trip. I actually called the hotel to cancel the reservation, but I was beyond the window of being able to do that, so I decided to go ahead and plug forward since I was going to be charged for the room, anyway. About three hours into the trip, I was very sick. Thankfully, I’d made it to a rest area. I had about 4.5 hours to go in one direction, or turn around for 3 hours to get home. I felt a lot better, so I decided to keep going. 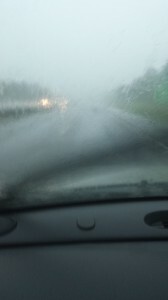 I never got sick again, but I started running a fever that made my body ache, and I had to drive through this horrible, horrible storm that was hitting the Huntsville, Alabama area with 60-65 mph winds and heavy rain. I have never been so happy to get to my hotel. I’m a big proponent of letting a fever do it’s job in the body. Consequently, I didn’t want to take anything for it, even though my muscles ached. Instead, I ran to a store and bought some organic soup and lavender bubble bath. I soaked in the tub until I just couldn’t stay awake anymore, then went to bed. I had a very restless night due to the fever, but woke at 4AM feeling better. My fever was down to low grade, I was hungry and have been sipping on soup while I type this, and just have a faint headache — which I’ll chalk up to the lack of coffee yesterday. I have several hours before the conference starts, which will give me more time to monitor that the fever is truly gone and that I’m capable of withstanding a 9-hour day of writerly things. My husband suggested I skip this conference and stay home. I almost did, but I truly felt better after spending the morning lying down. At one point while driving during the hellish storm, I thought, “If I get swept away by a tornado, Gregg is going to be SO mad at me or not listening to him.” HA! Last night, apparently one of the boys was running a high fever as well, and complaining of a stomach ache. Clearly, whatever bug hit LAST week isn’t the same as this one. And, while I’m incredibly thankful to not have flown to Phoenix with a stomach bug, whatever this is isn’t the same thing. I just pray that I haven’t gotten anyone sick while I was having as minimal contact with people as possible. *UPDATE* It’s now 9AM local and I feel perfectly fine. I’m so thankful it was a 24-hour thing, and just pray that I got no one else sick while traversing my south-bound route. 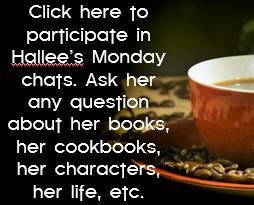 This entry was posted in About Hallee, Blog, Life and tagged about Hallee, life, rain, sickness, southern christian writers conference. Bookmark the permalink. So glad you’re feeling better! Praying for continued improvement in health for you and your son. Angela recently posted…School’s out!!! Getting ready for summer Menus.